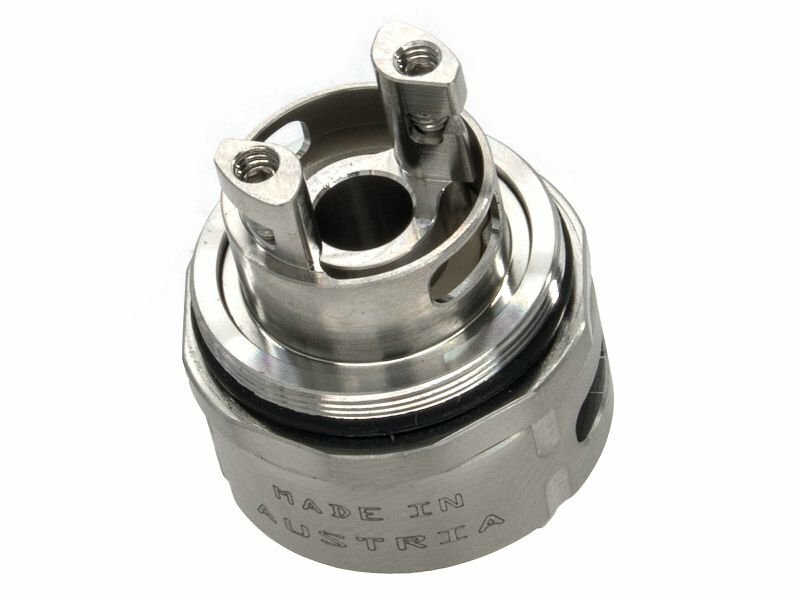 Product information "5 x Eleaf Replacement Coil Melo 3 - iJust 2"
A wide range of coils are available for the Melo 2 and Melo 3.For example, the 0.3 and 0.5 Ohm coils are suitable for many liquids and standard for the Melo atomizer.For a stronger vape experience (MTL), you should take the ECML 0.75 Ohm coil. Also available are Ceramic or Notch Coil. Dual SS316, TC-Ni and TC-Ti are available for TC mode. This is an original Eleaf product. 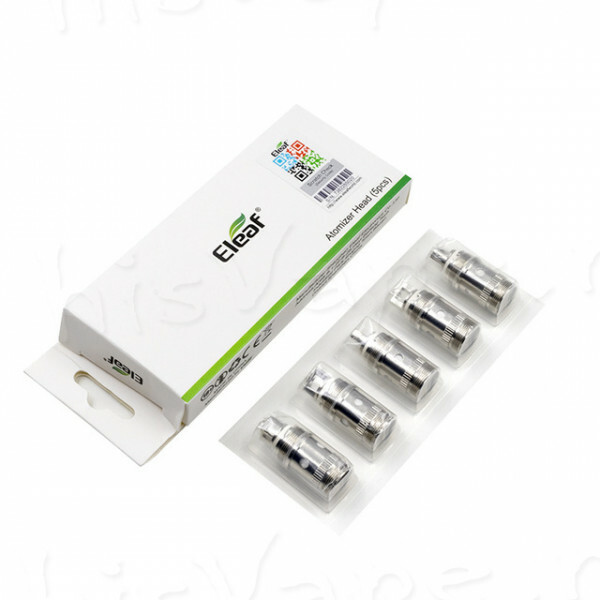 Learn more about "5 x Eleaf Replacement Coil Melo 3 - iJust 2"
Customer reviews on "5 x Eleaf Replacement Coil Melo 3 - iJust 2"